Healthy, sustainably managed landscapes support plants, wildlife, and the livelihoods of local communities as well as businesses that rely on them. Poor land management puts pressure on these ecosystems and, if not managed properly, land faces degradation, loss of species and natural services. 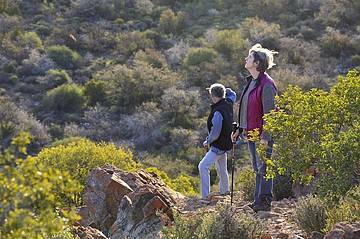 The National Parks Trust of South Africa (NPTSA) enhances and expands South Africa’s network of national protected areas. South Africa is home to 10% of the world’s bird, fish and plant species, over 6% of the world’s mammal and reptile species, and the world’s smallest but most diverse floral kingdom. The threats to our natural environment extend beyond specific species and habitats to include whole ecosystems and the livelihoods that rely on them. 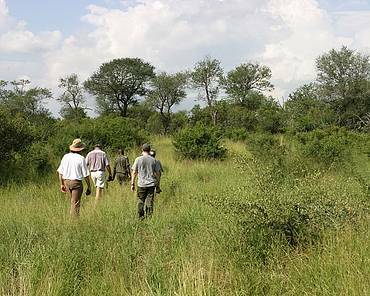 At its core, the NPTSA meaningfully contributes toward protected area expansion, assisting the South African National Parks (SANParks) to this end in order to grow our national parks, meet conservation targets and nurture these spaces so that fauna and flora species thrive. The NPTSA maintains the creation, conservation and study of wild animal life, marine life and plant life and of assets of geological, archaeological, historical, ethnological, oceanographical, educational and other scientific importance. This is to ensure that national parks are maintained in their natural state as far as possible, for the benefit of visitors. By doing this, the NPTSA ensures that biodiversity in its properties remains guarded against harmful activities, both now and into the future for the enjoyment of all. The NPTSA has contributed to the establishment or expansion of some of South Africa’s most iconic national parks, including the Addo Elephant National Park, Agulhas National Park, Camdeboo National Park, Karoo National Park, Kruger National Park, Mapungubwe National Park, Marakele National Park, Mokala National Park, Mountain Zebra National Park, Namaqua National Park, Table Mountain National Park, Tankwa Karoo National Park and the West Coast National Park. The NPTSA mainly contributes to the national target of increasing South Africa’s protected area network through the National Protected Area Expansion Strategy, in collaboration with SANParks. This has resulted in the creation and expansion of national parks across the country through purchasing land of conservation importance. 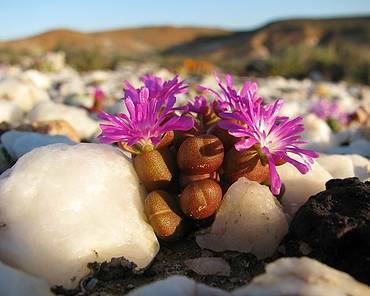 This land is managed by SANParks and declared in perpetuity as part of the respective national park. By supporting SANParks, the NPTSA is positioned to make an enduring impact to sustain a natural world that benefits all people. 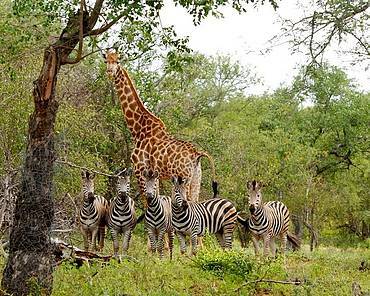 The NPTSA was established in 1986 by two organisations that are now known as WWF South Africa, a conservation organisation, and SANParks, a statutory institution in terms of the National Environmental Management: Protected Areas Act no 57 of 2003. WWF South Africa contributed R4 million to establish the NPTSA, received for conservation from two foreign donors via its patron at that time, the late Dr Anton Rupert. SANParks undertook to contribute technical and scientific knowledge and expertise towards the fulfilment of the NPTSA’s objectives. 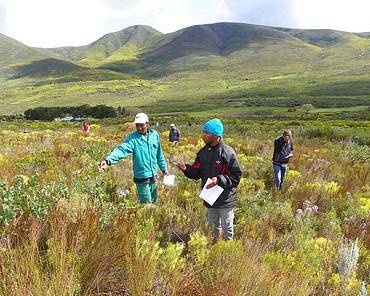 To date the NPTSA has disbursed over R159 million to purchase over 125 588 hectares of land as part of these efforts. The NPTSA has played a significant role in the expansion of 13 national parks, namely the Addo Elephant National Park, Agulhas National Park, Camdeboo National Park, Karoo National Park, Kruger National Park, Mapungubwe National Park, Marakele National Park, Mokala National Park, Mountain Zebra National Park, Namaqua National Park, Table Mountain National Park, Tankwa Karoo National Park and the West Coast National Park.